Apple's forthcoming second-generation AirPods will feature a new design and improved audio performance, while its AirPower wireless charging pad will launch in the Spring, a new report claims today. Rumor site MySmartPrice said one of its "trusted sources" claims the AirPods 2, tipped for release this year, will offer better bass response thanks to improved internals, and both the earbuds and case will include a special matte coating to enhance grip, similar to a coating used on the glass back of Google's Pixel 3 phone. The report also repeats previous rumors suggesting Apple's second-generation AirPods will feature health monitoring features, including heart-rate monitoring, and claims that battery life is likely to be more or less similar to the current model. 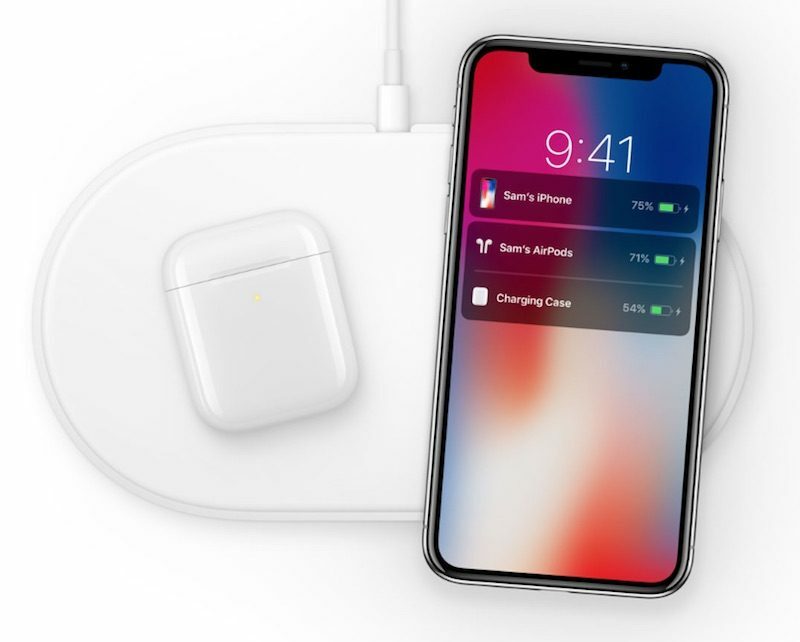 Meanwhile, the site claims Apple's AirPower wireless charging pad will be thicker than originally planned due to an internal 8-7-7 coil configuration, and will finally be released in Spring this year, "alongside the wireless charging case for the first-generation AirPods." Apple is expected to release a standalone AirPods case that can be purchased as an upgrade for existing AirPods to enable wireless charging. Back in November, MySmartPrice was first to spot new AirPods listings in the Bluetooth Special Interest Group's regulatory database, suggesting a refreshed version of the accessory could be coming in the near future. Otherwise, the site doesn't have much of a track record for corroborated Apple rumors, so the above details should be taken with a grain of salt.